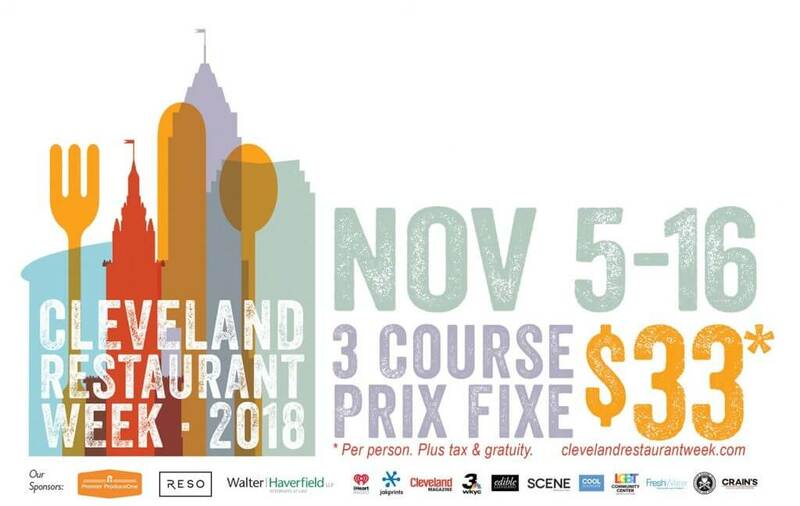 Get ready for another chance to join us for Cleveland Restaurant Week! View our three course Prix Fixe Menu. 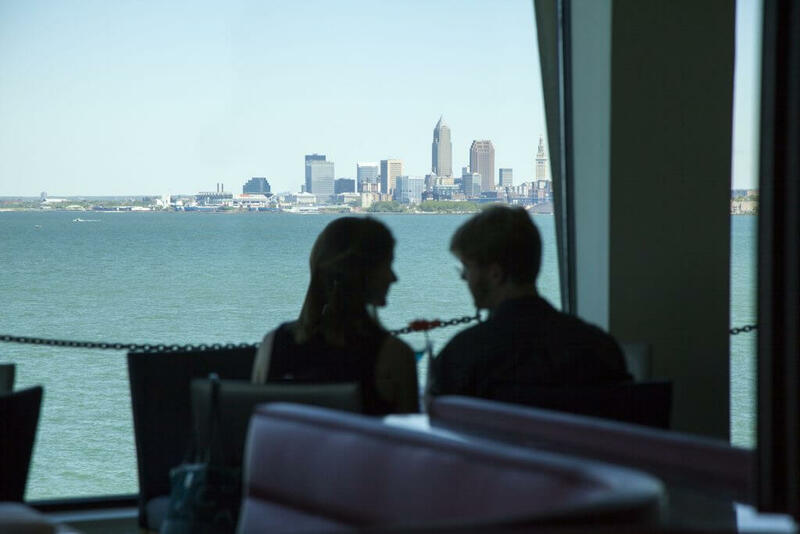 Reservations can be made at (216) 228-2250. 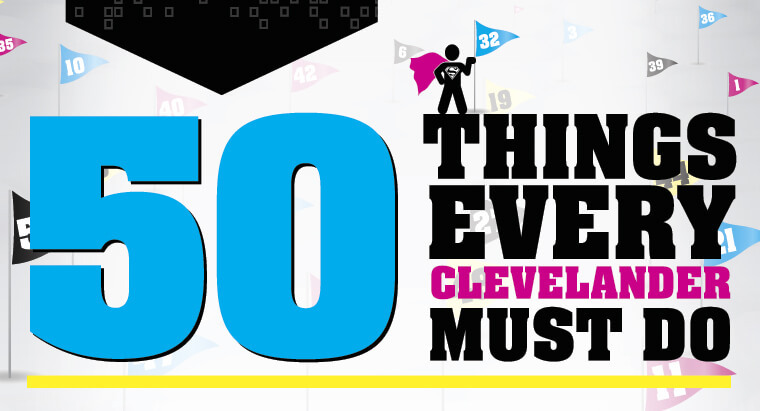 We can’t wait to serve you, Cleveland!